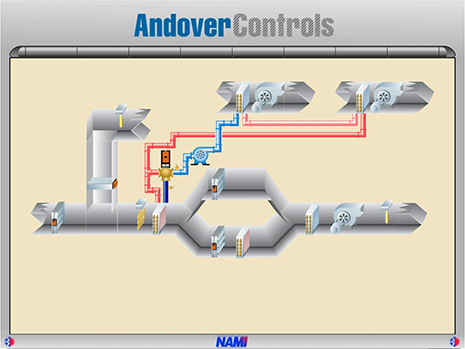 Controls & Automation | North American Mechanical, Inc.
NAMI offers comprehensive building automation solutions. NAMI has partnered with the Schneider Electric family of products for over 20 years. 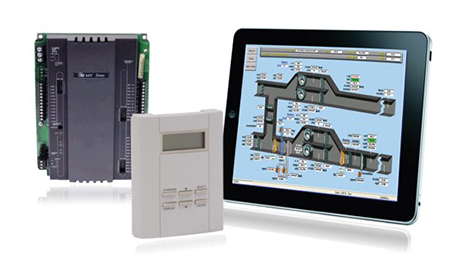 We provide flexible, reliable and efficient custom controls solutions tailored to your building needs. NAMI offers both IP-based and hybrid video surveillance systems, which can directly integrate to your supported card access system. Have peace of mind knowing that our solutions offer e-mail and text messaging capabilities, keeping you informed of potential situations when warranted. Our access control systems provide total flow control and secure access of your facilities. Our offerings are used worldwide and provide direct integration with our HVAC solutions. We also utilize systems that have great flexibility and meet today’s higher standards of security.